Looking to try the top gyms around? Hoodline crunched the numbers to find the best places to get fit in Fresno, using both Yelp data and our own secret sauce to produce a ranked list of where to venture next time you're looking to shake up your workout routine. 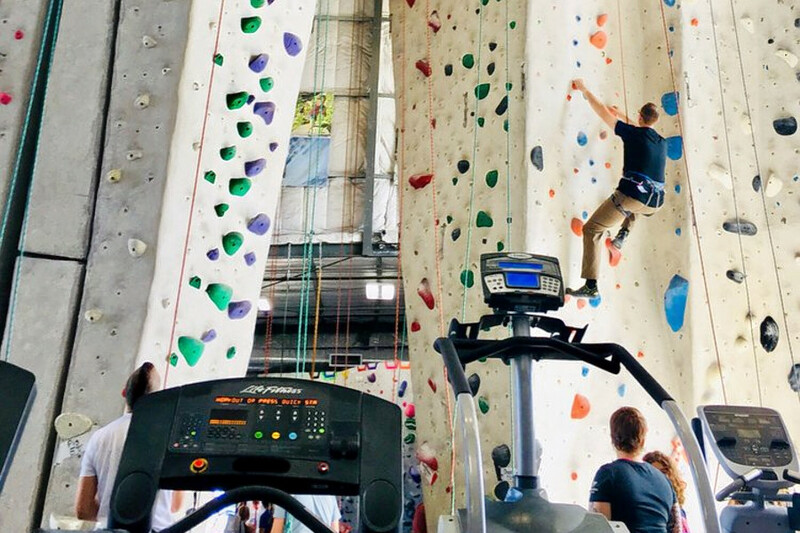 Topping the list is MetalMark Climbing & Fitness. Located at 4042 N. Cedar Ave. in Mclane, the gym, climbing and yoga spot is the highest-rated fitness center in Fresno, boasting 4.5 stars out of 37 reviews on Yelp. 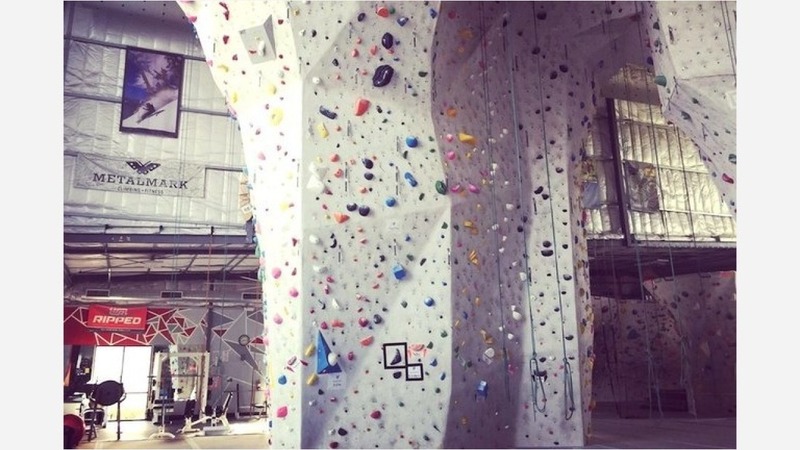 Visitors can expect a weight room, cardio machines, myriad classes and, of course, climbing walls. Next up is Bullard's Gb3, situated at 7825 N. Palm Ave. With four stars out of 85 reviews on Yelp, the gym, which has multiple locations, has proven to be a local favorite. The gym features a cycling room, aerobic gym with a floating spring-loaded hardwood floor and a 75-foot indoor pool and sauna. Classes are available in cycling, Pilates, Zumba, yoga and kickboxing. 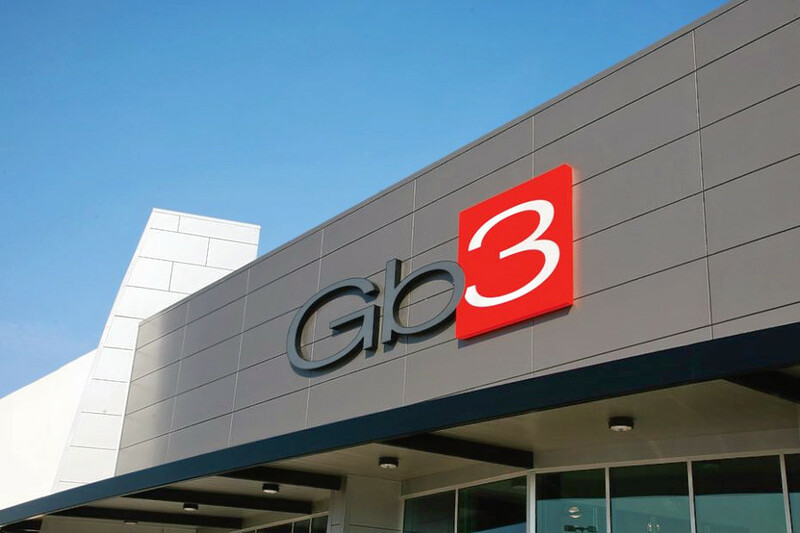 Gb3 also offers child care services in its facilities. The day care is available during the weekdays and on Saturday, according to the gym's website. Bullard's Orangetheory Fitness, located at 7735 N. Blackstone Ave., Suite 106-112 between the Villaggio and River Park shopping centers, is another top choice, with Yelpers giving the fitness studio four stars out of 28 reviews. The gym -- with locations nationwide -- offers proprietary workouts that include a series of cardio, resistance and power exercises involving three blocks with 12 stations each. 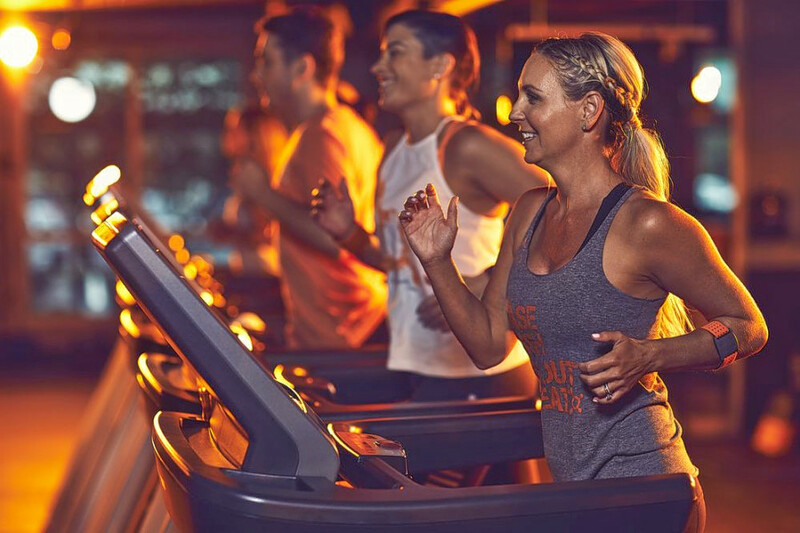 Orangetheory offers heart-monitored training, designed to keep participants' heart rates in a target zone that stimulates metabolism and increases energy.